Theme Park Review's 2009 West Coast Trip! 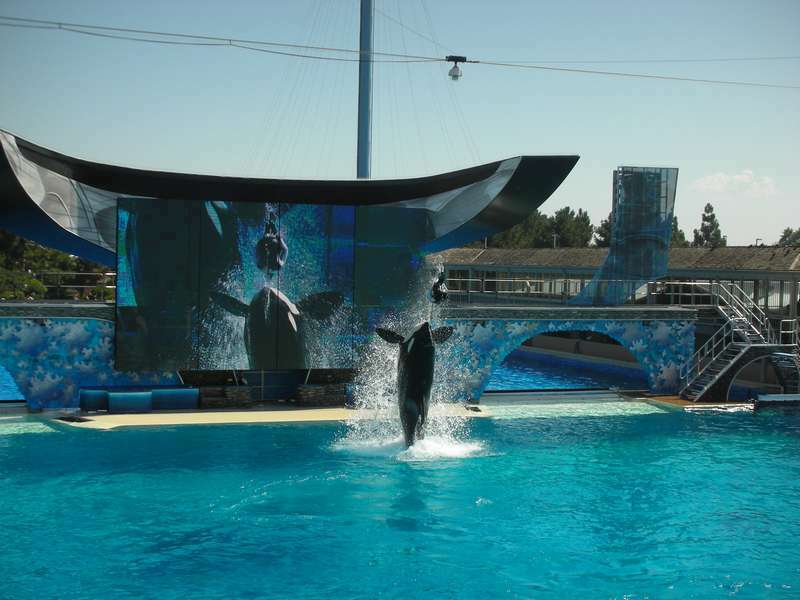 My last trip to SeaWorld was 8 years ago. Things have definitely changed. 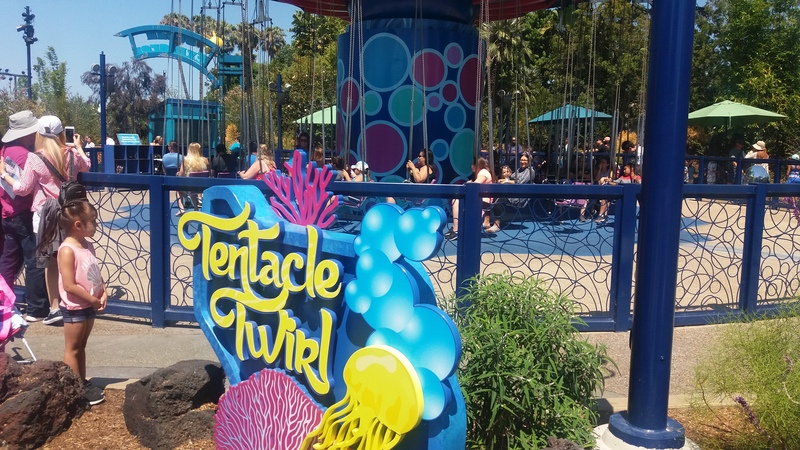 Sesame Street has done a hostile takeover of Shamu's Happy Harbor, Manta is their new ride, and Blackfish threatens to flush the park's killer whales down the hippie toilet. How does it hold up? To be honest, I loved it. 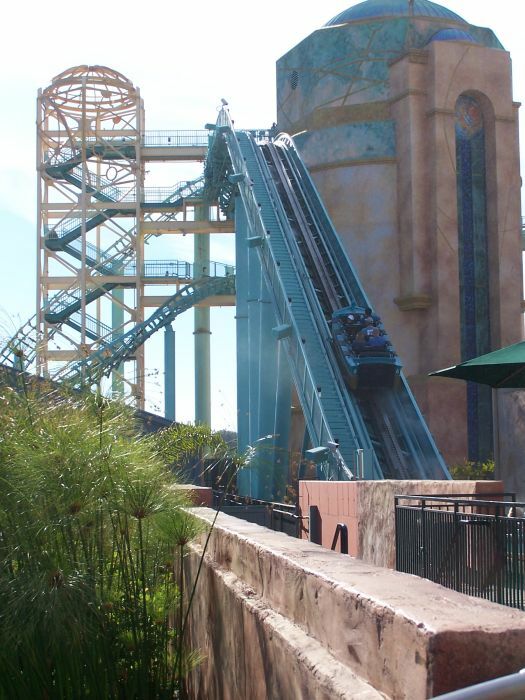 Manta is an awesome coaster; much more airtime than you think! Despite the Skytower catastrophically failing and Shipwreck Rapids being closed (CURSES! ), the rides ran quite well. I actually like the changes with Happy Harbor, since re-labeling it was essentially revitalizing it; now kids won't have to worry about falling through the net! Staff was friendly, the shows were great, and overall, I had fun! Only suggestion? Bring a hat or more sunscreen. 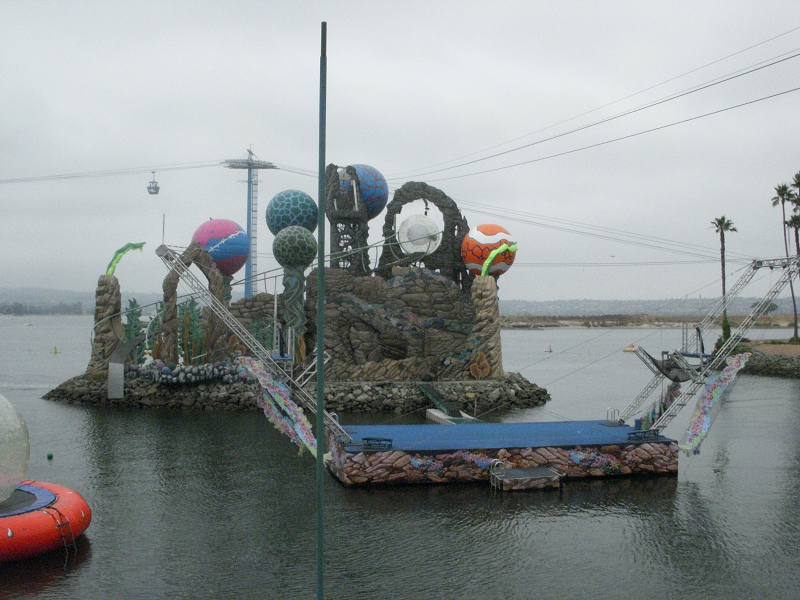 Sea World San Diego, while being the first of three SW parks, is often the most overlooked one of them all. 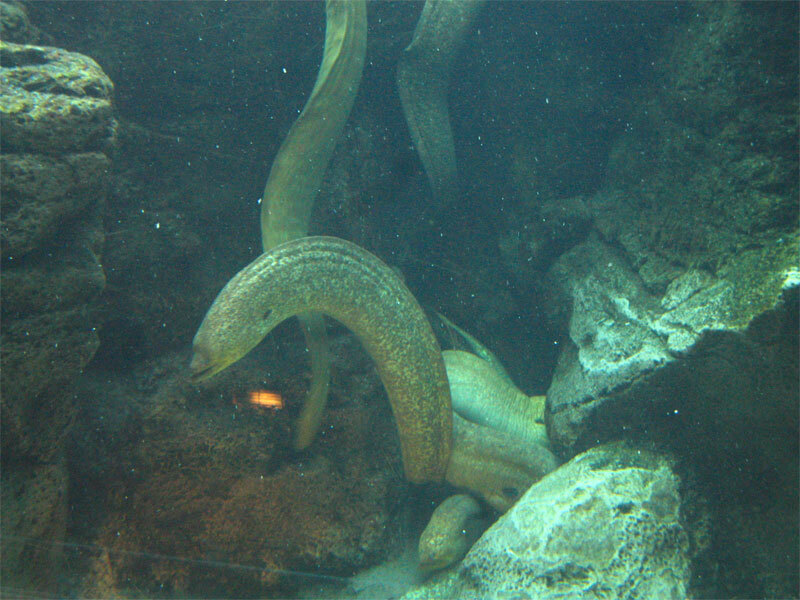 The park has a great balance of theming, scenery, rides, and it's main focus on marine wildlife and exhibits. 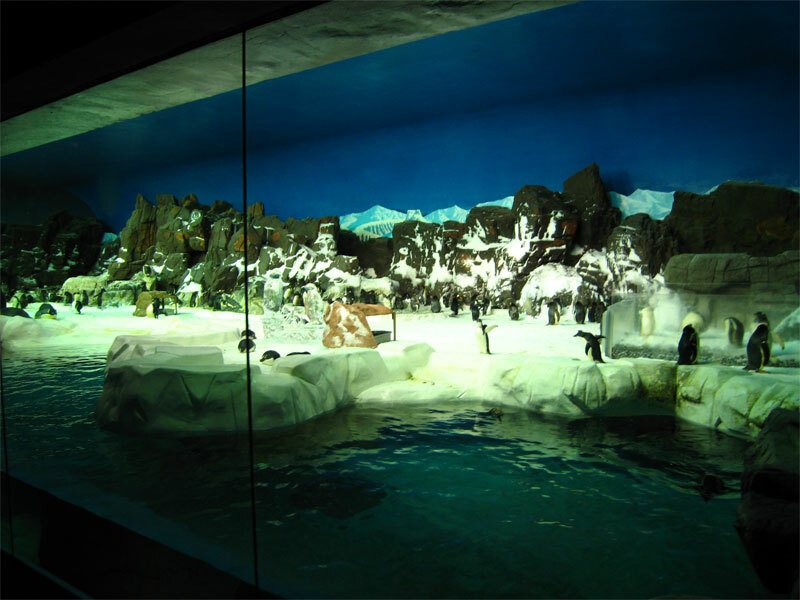 The park is quite beautiful and many of the exhibits are quite enjoyable. With the recent additions of Turtle Reef, Riptide Rescue, and now the whole new Manta coaster/area going in next year, the park will become a balance of thrilling attractions integrated with Marine exhibits. The park is very fun, and with the option of buying a fun card for $10 more you can come back and have fun for the rest of the year. Is the park worthy of a full price admission, probably not. 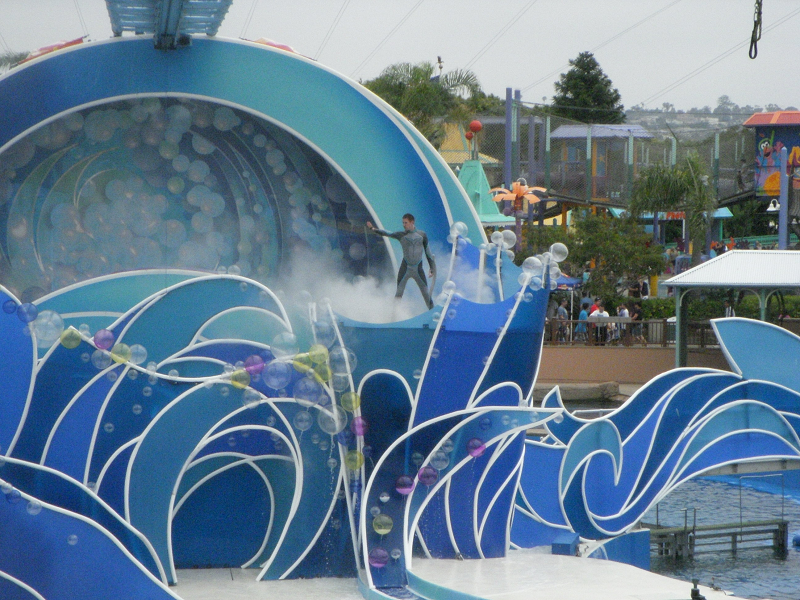 Even though Shamu is the star attraction at Sea World San Diego, I do believe that they need more flat rides. It's a very clean, family friendly park. 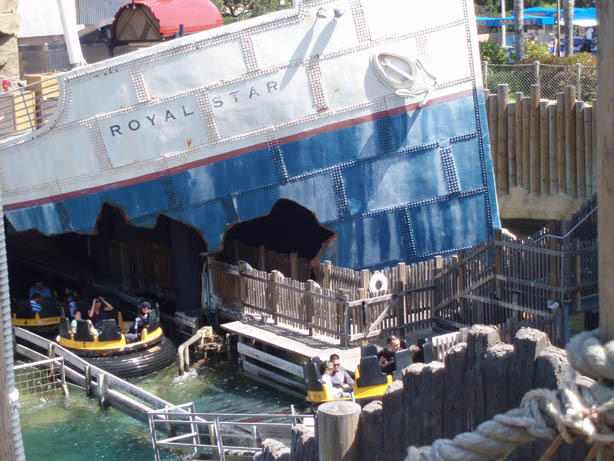 The top ride-type attractions are: Journey to Atlantis, Shipwreck Rapids, and Wild Artic. Journey is Mack Water that hits a top speed of 42 mph with a height of 60ft. Shipwreck is a standard River Rapids ride, and Wild Artic is a simulator that leads into a long Artic exhibit and out of a gift shop. They also have a Sesame Street themed play area with a Net Structure and a few flat rides. But, that only goes so far if your over the age of 10. 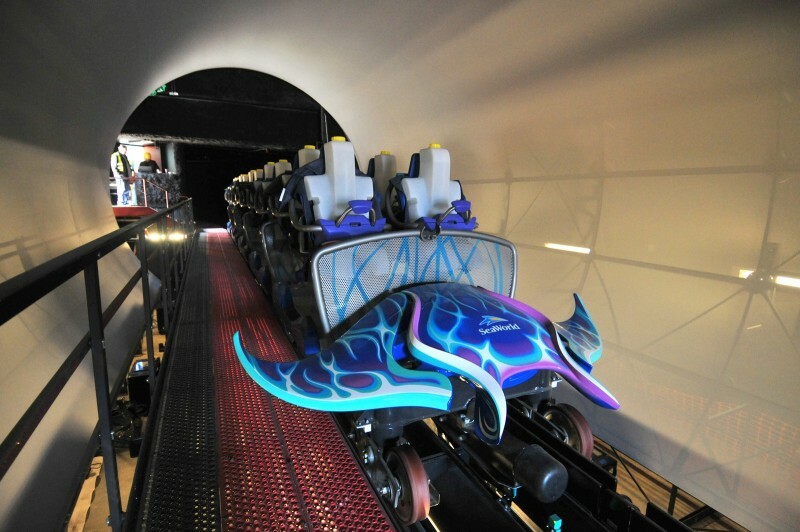 I highly await the opening of the B&M Flying Coaster "Manta" in 2012. 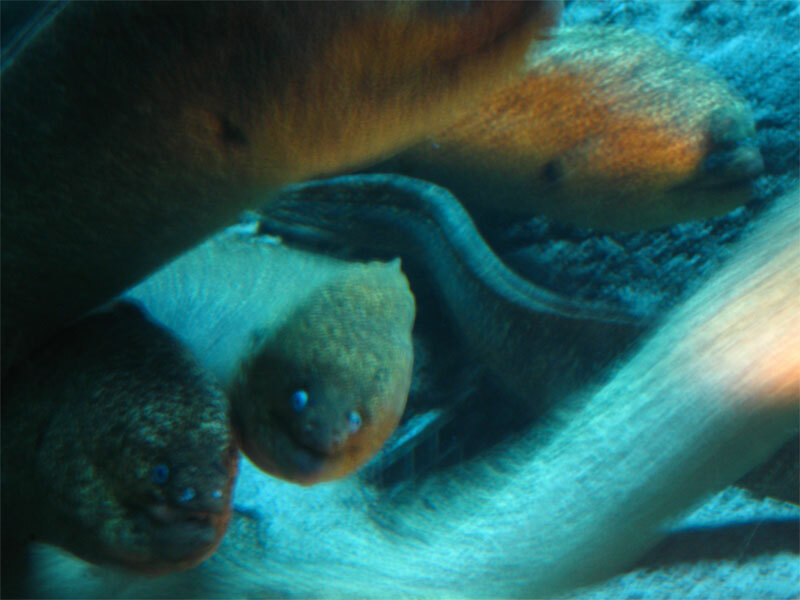 Unlike the other SeaWorld Parks, SeaWorld San Diego is still primarily a marine life park. 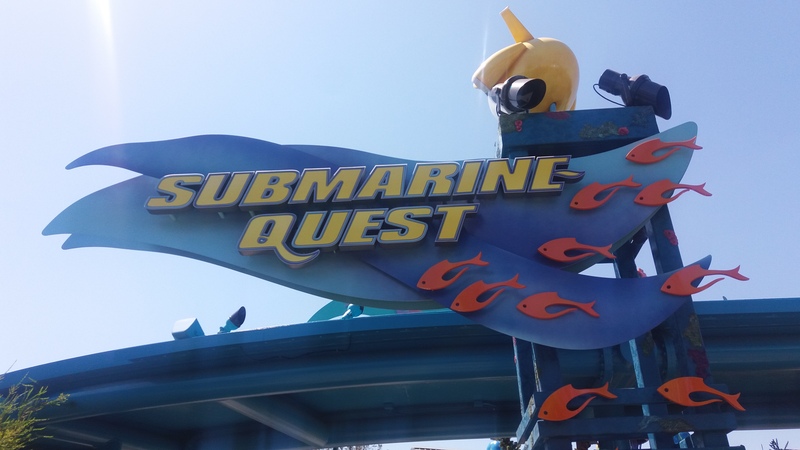 There are only a handful of rides, with the only coaster being Journey to Atlantis. Despite this, however, the park is still enjoyable if you like seeing animal shows. 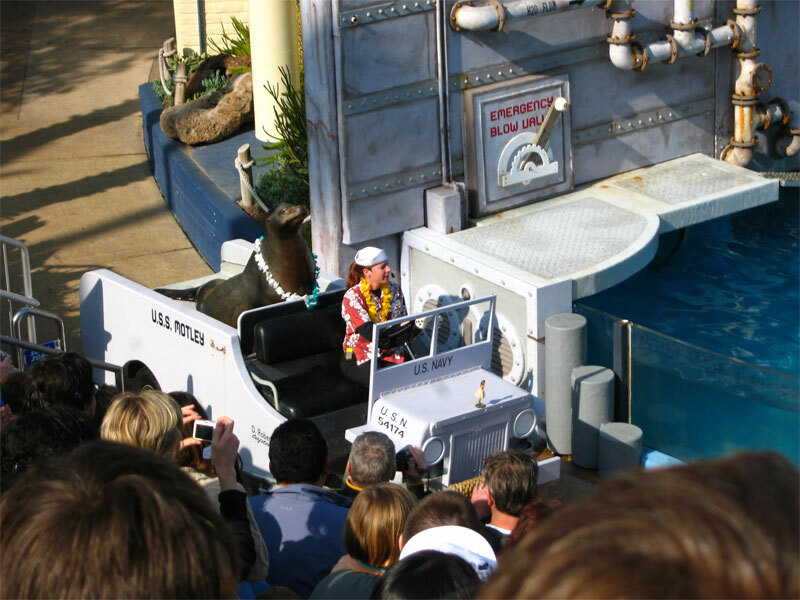 Although the Shamu show is the most well known, I've found that the Sea Lion show is usually the best. Don't expect to spend a whole day there, but as an add-on to a San Diego trip it is excellent.